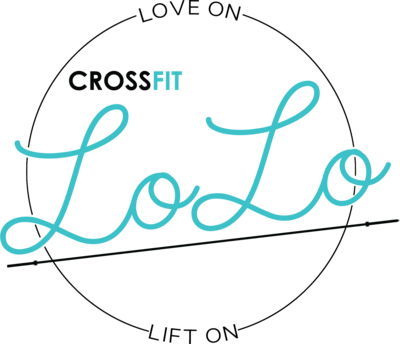 Get 20% savings on your entire first year of our creme de la creme membership: LoLo Unlimited. That’s $168 per month for 12 months (normally $210/month)! This includes all of our classes including SpinFit and Yoga. This awesome deal is only available until Monday, November 26th at midnight. Grab yours NOW before time runs out! 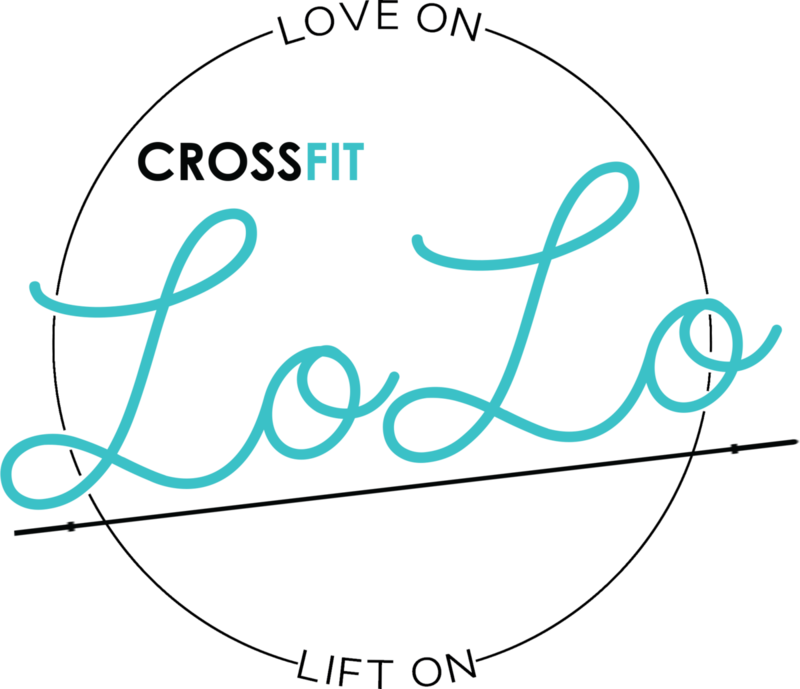 Click here to claim your membership – select LoLo Unlimited membership and apply code LoLo20 to get your discount.